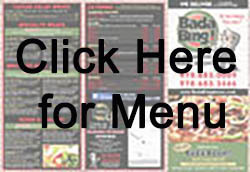 Bada Bing "Not Your Ordinary Pizza Joint!" "Not Your Ordinary Pizza Joint!" Pizza, Subs, Salads, Wraps & More! Our new design will be launched soon!